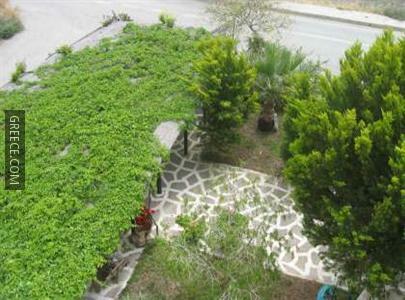 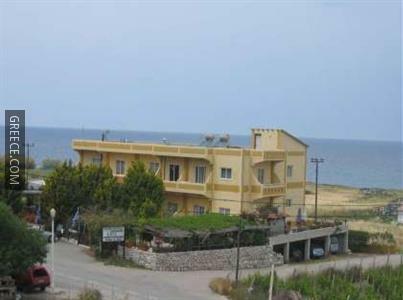 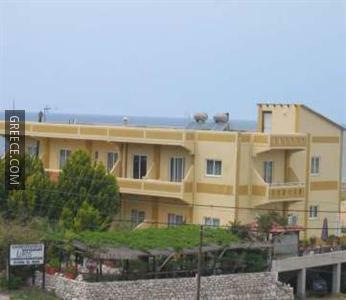 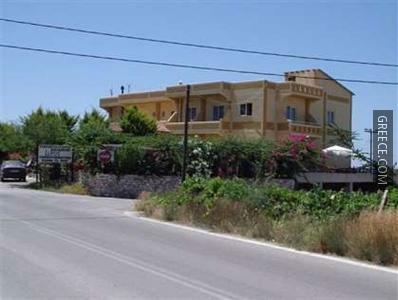 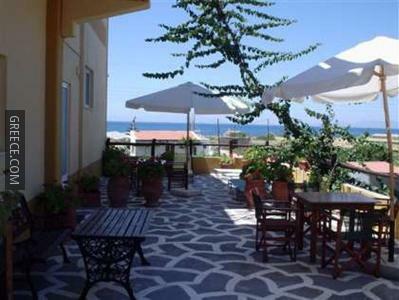 The Liros Pension is ideally positioned in a peaceful setting in Kamiros Skala, just a short drive from Theologos and Emponas. 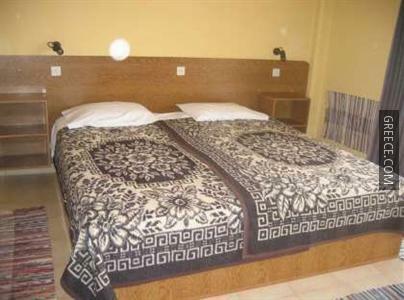 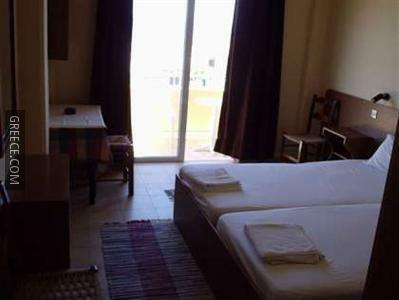 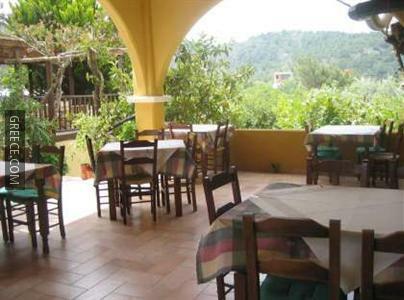 The Liros Pension provides cosy rooms, designed to fit the needs of any traveller. 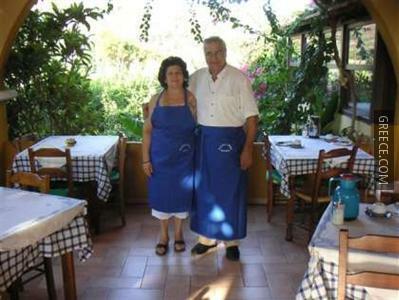 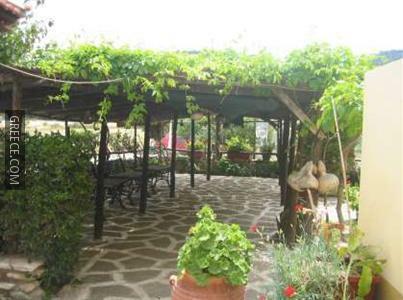 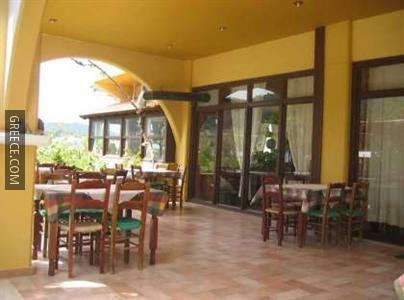 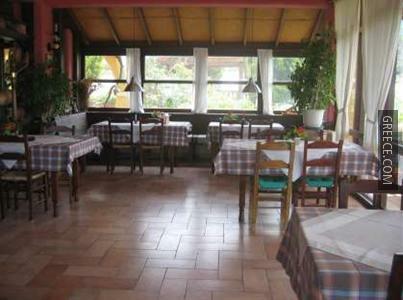 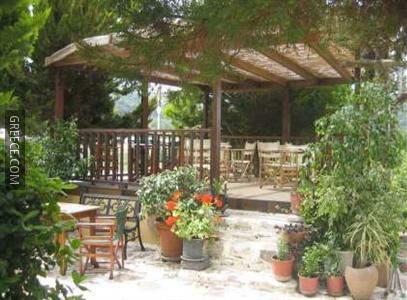 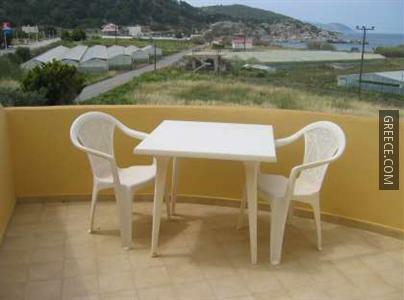 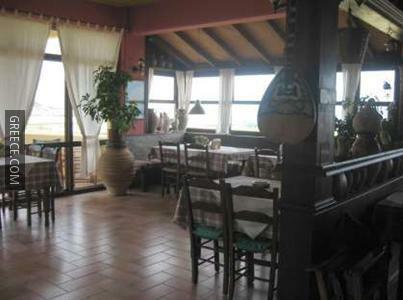 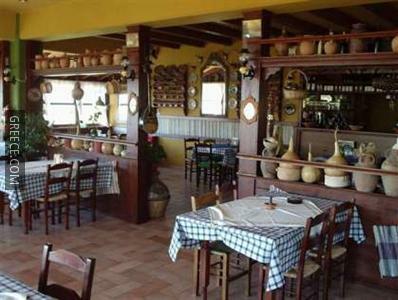 The Liros Pension has an on-site restaurant, perfect for guests wishing to dine in. 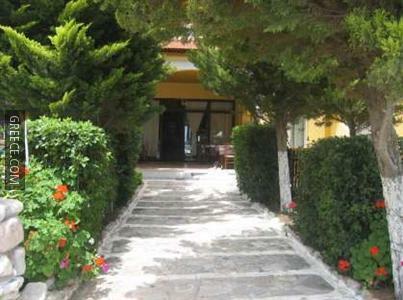 Diagoras International Airport is under a 40-minute drive from the Liros Pension. 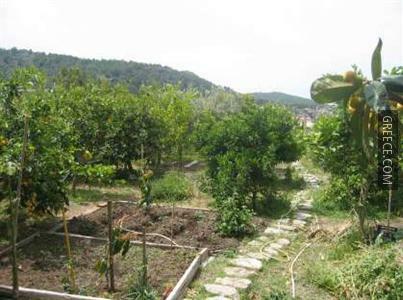 The surrounding countryside ensures plenty of opportunity for relaxing walks.